It’s time again for the Academy of Country Music Awards! As always, we make our personal selections and our predicted winners. Enjoy the show tonight, and share your own picks in the comments! Markus: Honestly a boring category. 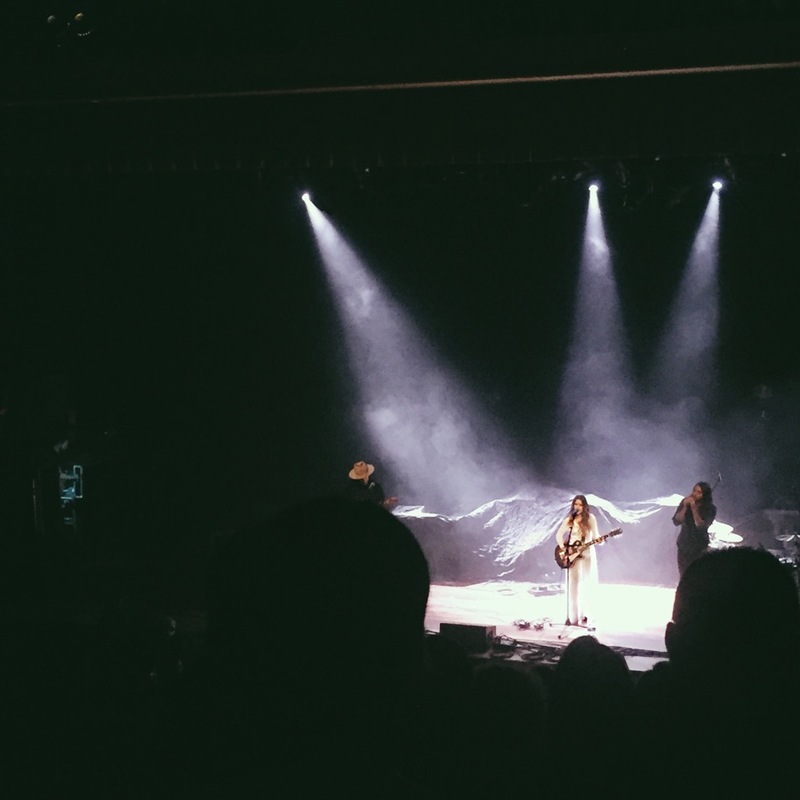 No one here really blew me away this year, but I love “Broken Halos” so Stapleton it is. 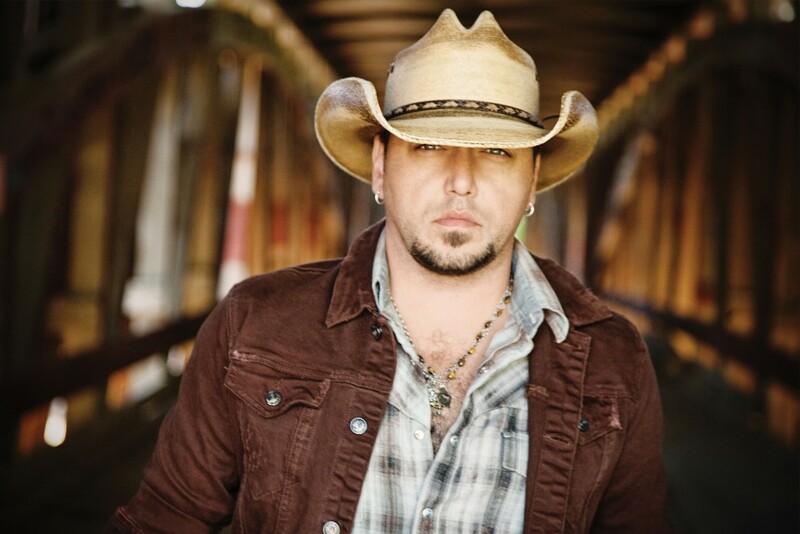 Probably will be Aldean (again) though. ACMs love him. Amanda: I won’t be surprised if Jason Aldean wins, but I can totally see Chesney taking back this award this year with how successful his tour has been. I would love to see Keith win this award just because he truly is one of the best performers there is. However, I think anyone in this category is worthy of it as well. Colin: I’m going to plug Luke here just because he is an amazing entertainer and I thought he should have won the ACM’s artist of the decade over Jason, but I will also use this opportunity to say that if Church isn’t nominated next time around, we’ve got a problem. What an amazing tour he has put together. Markus: Dierks seriously deserves a W here, because The Mountain is seriously great, but I have my doubts it happens. This will be an interesting one actually, because both Rhett and Stapleton have won recently, but I actually think Combs takes it. He’s white hot, and is going in with huge momentum. Will deserve it, too. Amanda – I love Keith, but Dierks really outdid himself with the new record and definitely deserves this win. Unfortunately, I think all the hype (which I don’t get) surrounding Combs is what’s gonna seal the deal for his win of this award. 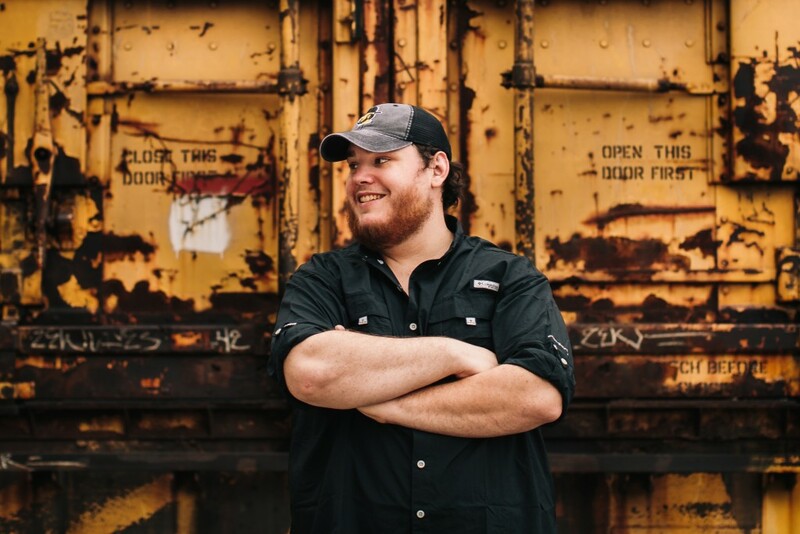 Colin: Can anyone believe how much Luke Combs has blown up the last couple years? As I write this, he currently leads all five Billboard country charts. “Beautiful Crazy” is sitting in #1 on the Airplay chart for the 6th week in a row. 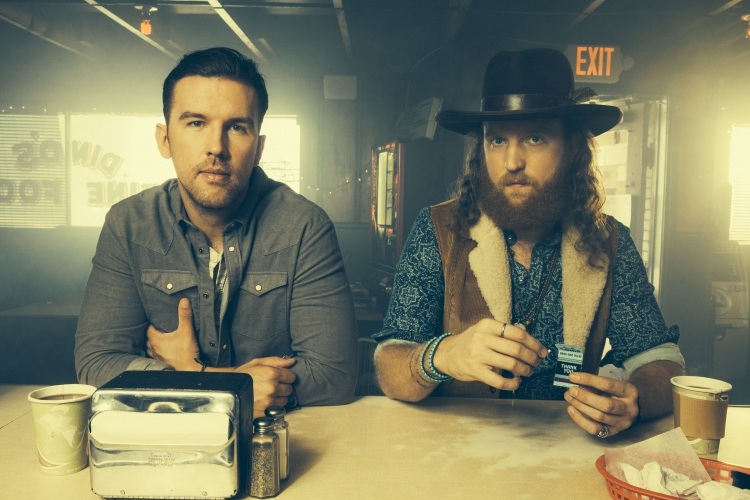 Combs debut album “This One’s For You” was the perfect mix of modern and traditional country music. Combs wins male vocalist of the year and deservingly so. Markus: Really happy that this category is competitive again, and also that McBryde got in here. Dare I say this is Musgraves versus Morris? I’ll go with the latter for commercial reasons, but watch out for Kacey. I suppose Carrie has a shot as well. Amanda – So I cheated and picked two for who should win because I think Maren has really blown everyone away this past year and definitely deserves a win, but Ashley is undeniably talented and has worked so hard for this nomination. I may not be a Kacey fan, but I can see her taking this win this time given her Grammy win for Golden Hour. 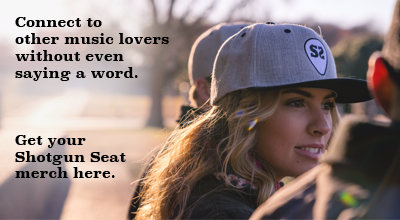 Colin: There has finally been a changing of the guard in the female vocalist category. I believe it’s Maren vs Kacey this year and I will be happy no matter who wins. Markus: Another that could go multiple ways. 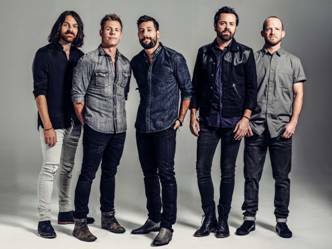 I’ll just go Brothers Osborne for the safe bet, since they’ve won the past couple, but I could just as easily see FGL or Dan + Shay take it. The Bros probably deserve it, so won’t be at all disappointed if they come home winners. Amanda – While I can definitely see the Brothers winning given their popularity, I would like to see Dan + Shay win because those guys have really been grinding it out and working their butts off. They sold out practically every date on their tour, and we’ve seen how many videos now of their fans screaming the words to all their hits? These guys deserve this. Colin: I was never really a huge fan of Dan and Shay at all, but something changed this past year. Two massive hits in “Tequila” and “Speechless” forced me to seriously check out their music. Dan and Shay’s harmonies are incredible, Check out their performance from the Grammys, it was flawless. 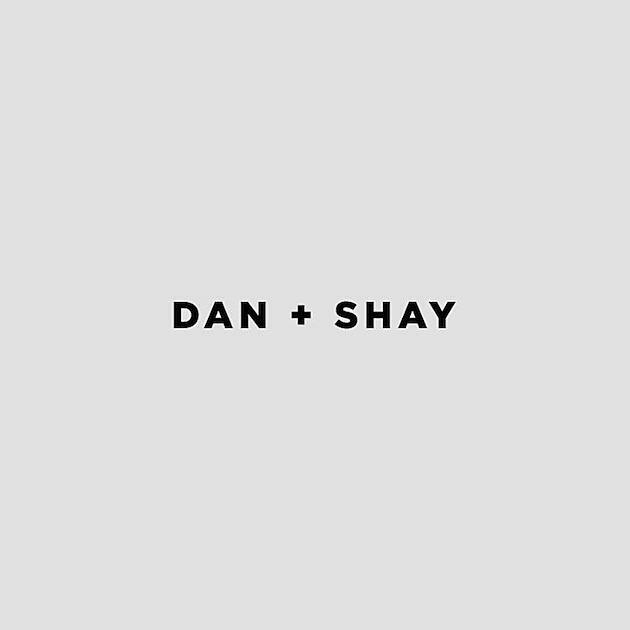 Dan and Shay created quite the buzz in 2018 and for that reason, they deserve to win the award for best duo. Markus: I feel pretty safe saying Old Dominion will win, and this is probably the least interesting category. I’ll give LANCO my vote, for three reasons: 1) Midland’s album wasn’t eligible, 2) it would be interesting and 3) LANCO is #ActuallyGood. Amanda: I wasn’t totally blown away by this category to be honest. I love Lady A but other than their recent Vegas residency, I don’t think there’s been much excitement around them. LANCO really has a stage presence that’s worthy of an award but unfortunately I think I can see Midland taking this award. Though, I wouldn’t be surprised if Old Dominion won either. Colin: I recently saw Midland play live for the first time and they were awesome. Their traditional sounding debut album On The Rocks was a breath of fresh air in today’s country music. I hope they win this award, they deserve the recognition and country music needs more Midland and less electronic drums and snap tracks. Markus: Honestly pretty solid stuff here. Church, Musgraves, and Bentley all blew me away with their work. I’ll go Musgraves for both here — I think momentum’s on her side this year. Colin: Every now and then, you listen to an album and it completely stops you in your tracks. Golden Hour accomplished that feat for me and many others. It won Album of the year at the Grammys, and not just for country, for all genres. 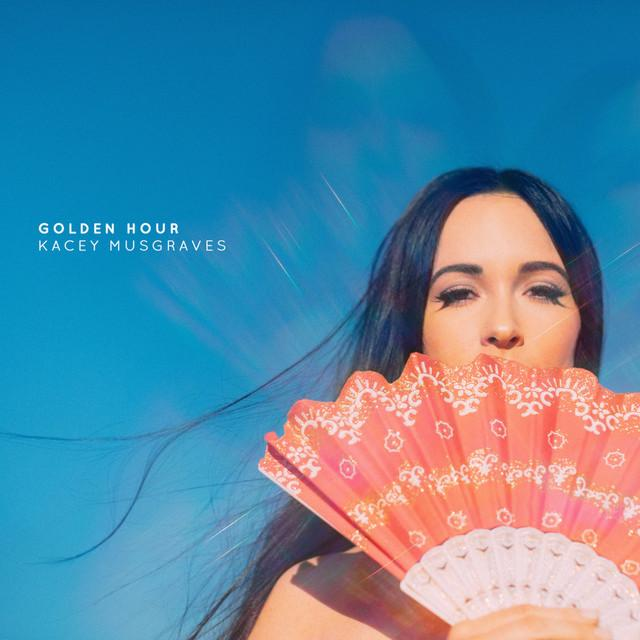 Golden Hour is a lock to win the ACM award for Album of the Year. Markus: There’s only one I love here, and that’s Bryan’s. I think Dan + Shay take this, and take it pretty easily. The other contender would be “Meant to Be”, I guess, which would be an absolute travesty. The song saw success on multiple charts and sales were off the charts. This was my favourite single of 2018 and I predict they will bring home the award for Single of the Year. Markus: Musgraves, Stapleton, and Swindell would all be very worthy winners. 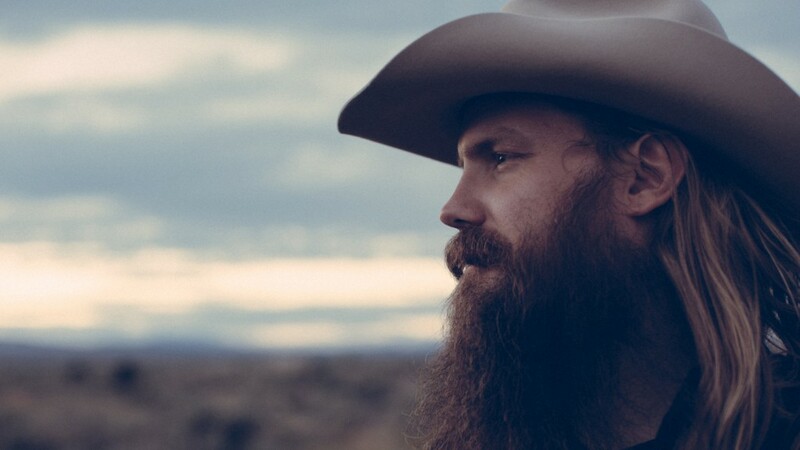 I think it comes down to the former two, and I guess I’ll go with Stapleton (I’ve found it’s easier to always bet on him), though I’ll be thrilled with a “Space Cowboy” victory. Colin: When I first heard the title “Space Cowboy”, I was a little bit concerned to say the least, but then I remembered that Kacey is Kacey. When has she ever let us down before? She’s literally perfect, and this song is no different. What a great play on words. I still see Stapleton winning this award for “Broken Halos”, but Kacey has a legit shot. Markus: It’s probably Aldean or Bentley. I guess I’ll go with Dierks just so they can tell the critics they did in fact reward him (even though no one cares all that much about this category). 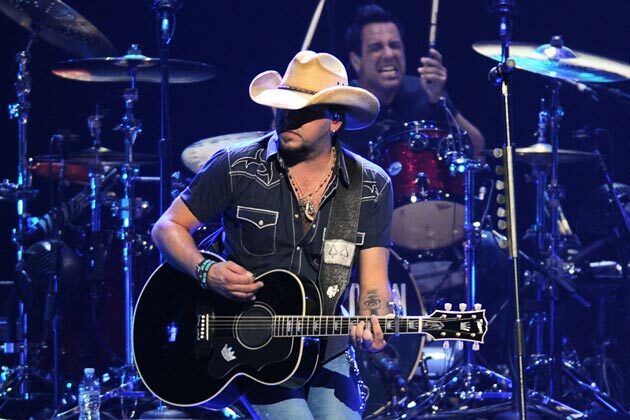 Colin: “Drowns the Whiskey” was my favourite Aldean single since “The Truth” so I’m going to go that one to win musical event.